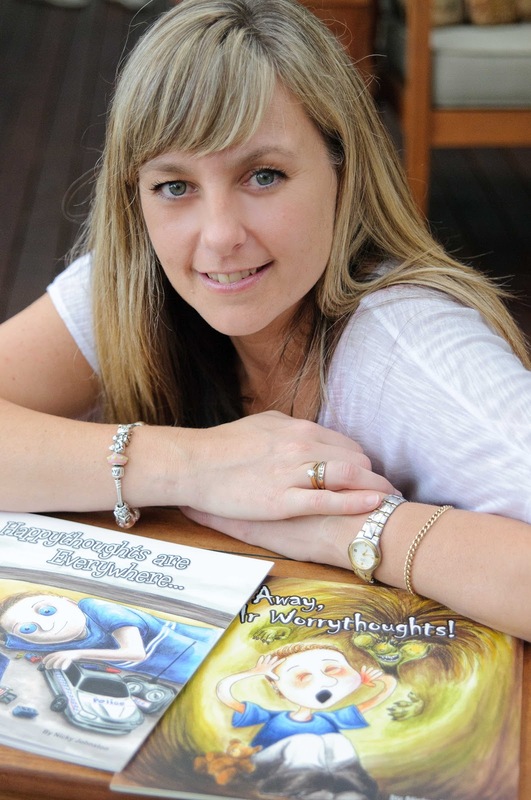 Nicky Johnston is a primary school teacher, artist and mum to four boys. 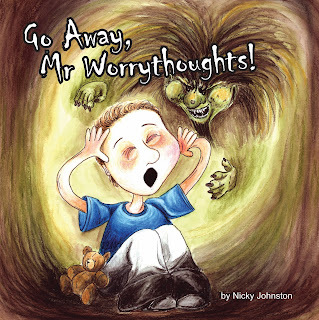 Here, she tells us how her books, Go Away, Mr Worrythoughts! and Happythoughts are Everywhere came about, and just how far they've come. To worry about things is very normal. To be concerned about things is very normal. To feel anxious about things is very normal and quite necessary for our survival. To excessively worry about EVERYTHING, ALL of the time AND to only be 5 years old is an experience that is becoming more and more common amongst our children of today. My son Bayley was diagnosed with Generalised Anxiety Disorder (GAD) at just 5 years of age and his ‘worry thoughts’ consumed all of his waking hours (and sleeping hours too). Go Away, Mr Worrythoughts! is a story about a boy called Bayden who was hounded by a mean bully in his imagination called “Mr Worrythoughts”. Mr Worrythoughts was really horrible and mean to Bayden, telling him awful things making Bayden worry about everything all of the time. That was until one day when Bayden had ENOUGH! It was then that Bayden discovered that he had the superpowers to beat Mr Worrythoughts. 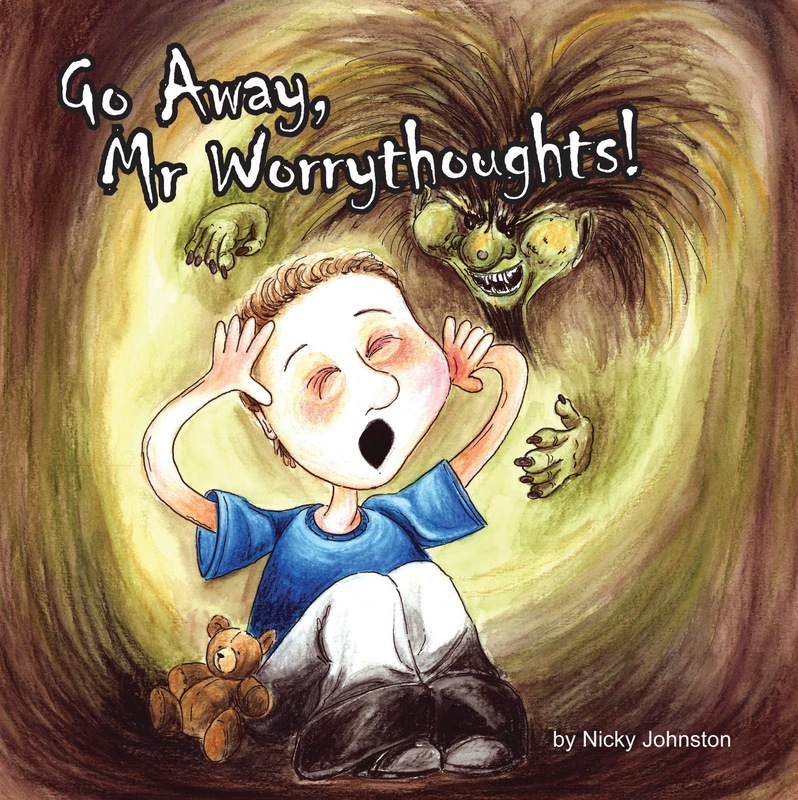 Bayden realised that he could take charge of his own thoughts and control Mr Worrythoughts – getting rid of him completely! The response to our story has been nothing short of overwhelming. The letters, emails and phone calls from other desperate parents has been amazing; by sharing our story we have been able to help so many other ‘little worriers’ all over Australia. 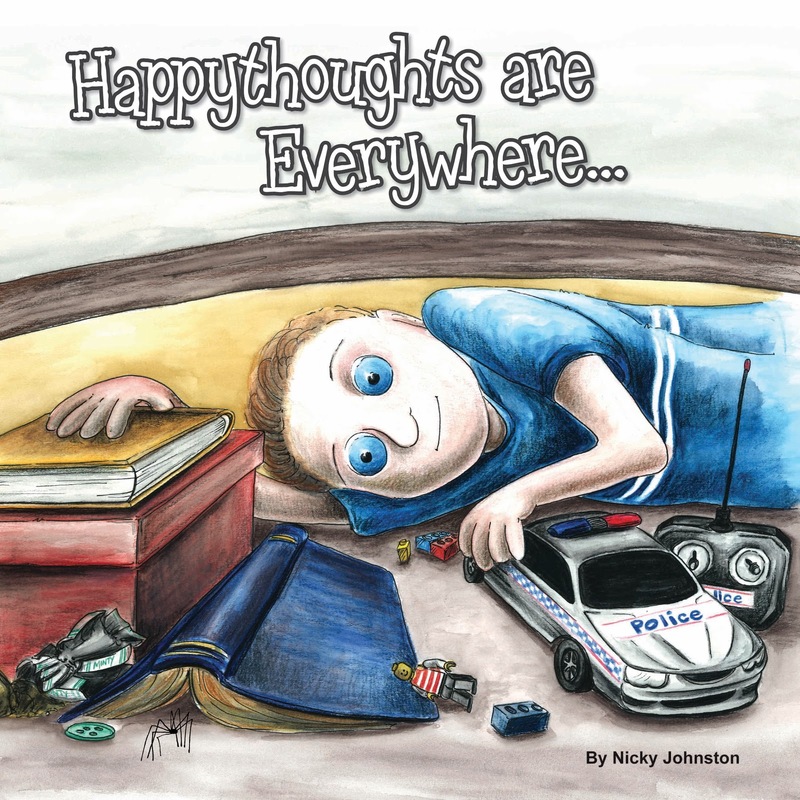 In continuing the journey of helping my son maintain his ‘happy thoughts’, in 2009 I went on to publish another book, Happythoughts are Everywhere… again addressing ways to maintain positive thoughts. “Change your thoughts to change your feelings” is the basic concept of my second book, a great skill to learn and to practice often. Go Away, Mr Worrythoughts! has now been adapted into a Theatrical Puppetry Production (produced by Frankston Arts Centre) and has commenced touring primary schools in 2011. It is a non-profit travelling production visiting schools, educating children the skills and techniques that promote resilience and well being through literature and the Arts. The tour is currently in Victoria and hopefully will travel nationally in 2012. I truly believe that if we can teach our children these helpful strategies, and equip them with valuable tools, we can help them manage their ‘worry thoughts’. These important skills will remain with them throughout their lives as they are faced with situations that require such resilience. 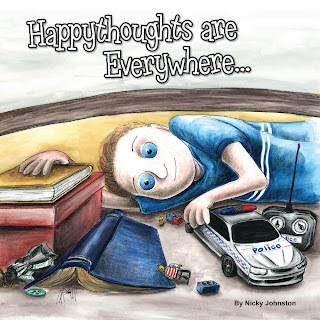 Both books are priced at $16.95 and are available directly from nickysart.com.au. Bookings for the touring Theatrical Production can be made through artscentre.frankston.vic.gov.au.